Don’t let these fool you! 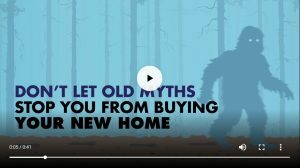 Don’t let these old home buying myths fool you! Your new home is not as elusive as you think! 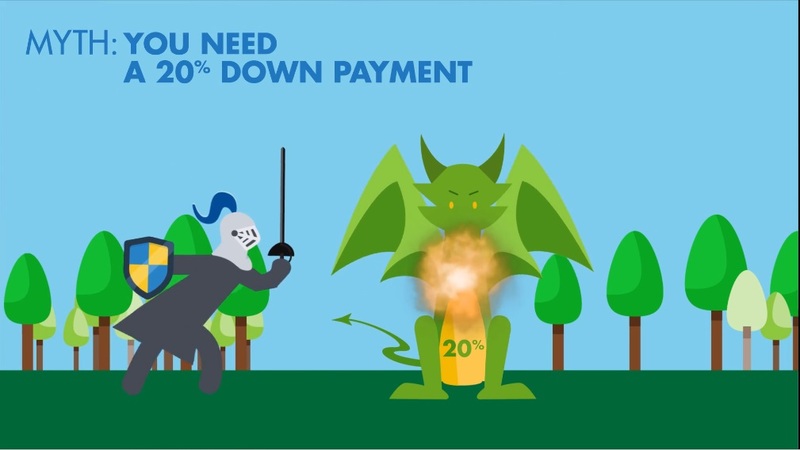 Watch the video below, and then ask Myles to find out what you really need to do to conquer your dream of home ownership!